WASHINGTON, DC – The Automobile Association of America (AAA) has analysed nearly 1700 videos of teenaged drivers captured by dashcams. The results: Shocking! Distracted driving proved to be the cause of nearly 60% of crashes - a statistic the AAA claims is "four times as many as official estimates based on police reports". 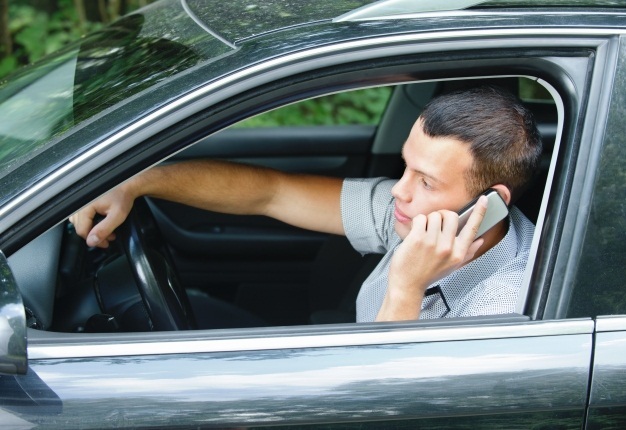 Researchers found that teens using a cellphone (calling, texting, selfies) had their eyes off the road for an average of 4.1 seconds out of the final six leading to a crash. The AAA also measured reaction times in rear-end crashes and found that teens using a cellphone "more than half the time failed to react before the impact”. Meaning: they crashed without braking or steering. Female drivers are regarded in the insurance industry as "safe" drivers when compared to men and are less likely to be in a road crash. 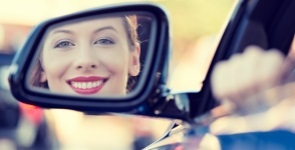 A vehicle's A-pillar creates a blind spot that obstructs the vision the several modern-car drivers. Be aware of the potential restriction it may cause in your ability the scan the road.